Have you lost or forgotten the password to your Windows server? Has a malicious user locked you out of your system? 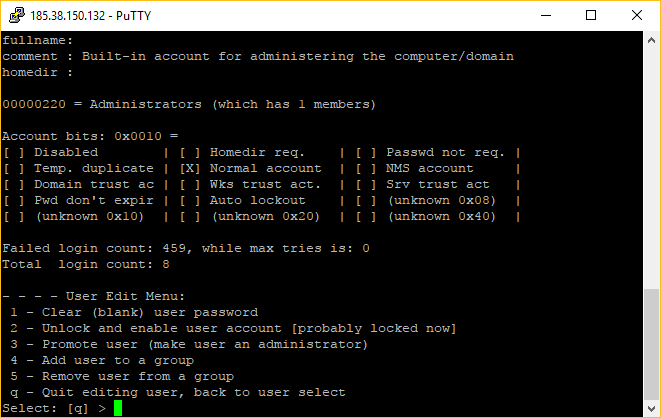 This guide should show you how to reset the default administrator (as well as others if necessary) password. Please be aware that this only works for servers in our London location. Most steps can still be carried out, however a member of staff will need to manually setup a new password after you remove the existing one in Bristol. Select the server you wish to reset the password on and then go to the Provision tab. You will now receive an email with details to login to your server. 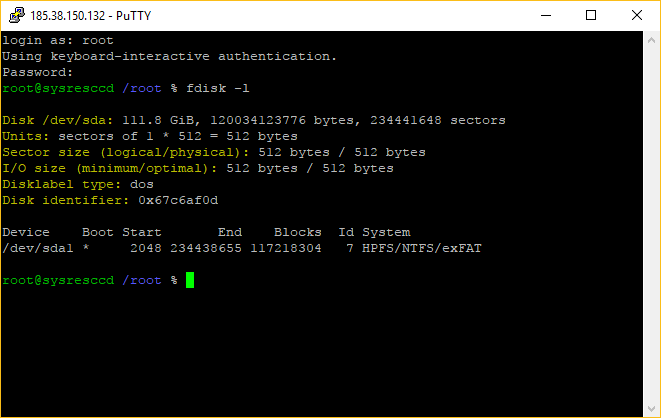 To connect, you can use the provided iKVM module (London servers only) otherwise you can connect via an SSH tool, such as Putty. Now attempt to login using the iKVM, Remote Desktop will not work. There should be no password on the account. Once logged in immediately set a password on the server.